I have been blessed with strong, thick legs. I get them from my mom. Even though I have been plagued at different times and in different ways about body issues and my weight, I have always loved my legs. I have been lifting weights since I was a teenager, but only recently have I started to consistently lift focusing on growing my legs. I am proud of them in ways I wish I were proud of the rest of my body. Summer can be a drag when it comes to thick legs. Every step causes the thighs to rub, and soon enough the delicate skin from the inner thighs gets red and bumpy. If the weather is humid, it only gets SO MUCH WORSE. I know because this happens to me every summer. While on vacation in Vancouver, the heat wave made walking unpleasant—and lots of humidity intensified the rubbing. 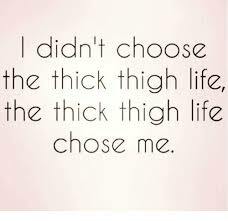 By the end of each day, my poor inner thighs were begging for something, anything, to keep them from touching. A while ago, I purchased a pair of men’s boxer briefs for the purpose of reducing the rubbing. Even though the underwear helped keep the thighs safe from harm, the elastic waist was so tight and uncomfortable that it was like trading one form of torture for another. It was then that I remembered that Seamwork Magazine had released Kaye, a pattern for a set of sporty bra and shorts that would be perfect for what I needed. 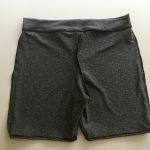 I could customize the shorts and make the cutest anti-chafing garment ever! 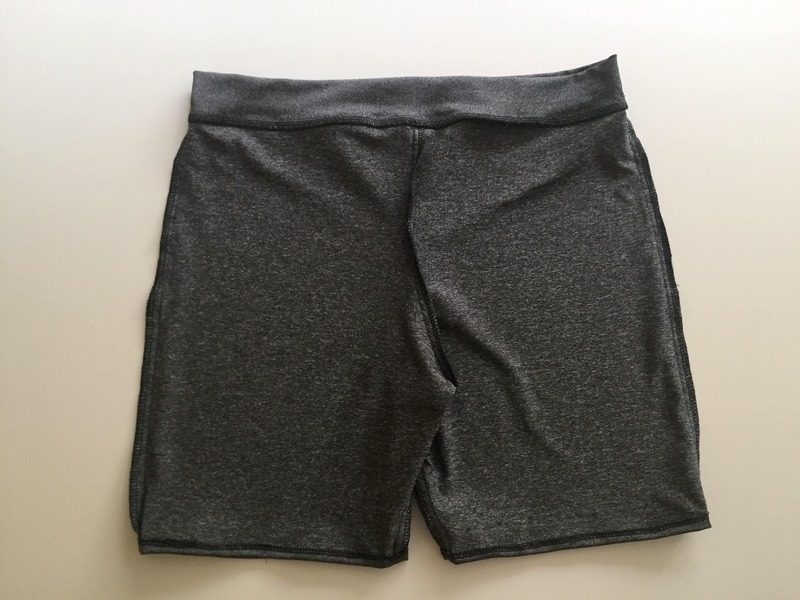 I had some leftover performance micro flex compression knit fabric from Joann, and the yardage was just enough to cut a pair of Kaye shorts. I decided on XL for the waist and tapered it to L at the thighs, but when I tried on the shorts, the waist was too big. 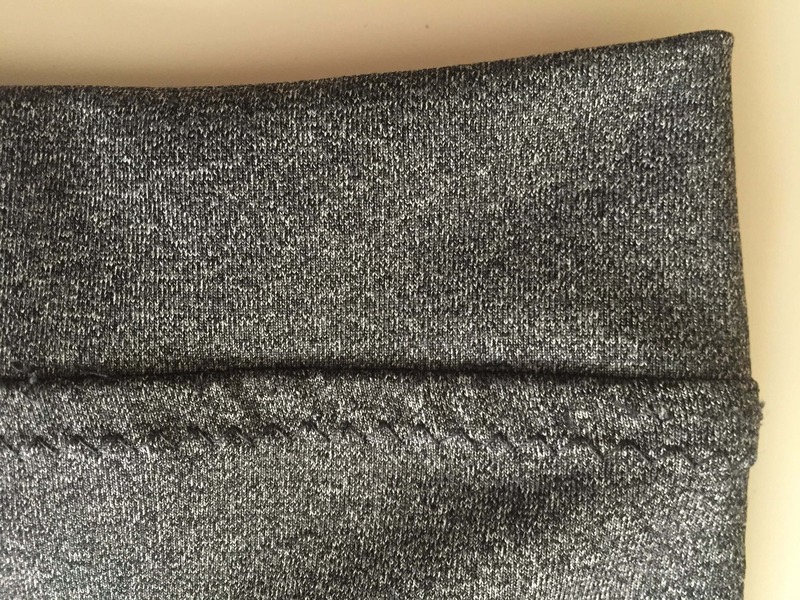 After more than an hour unpicking the waistband—damn you, stretch stitch!—I removed ½ inch from each side seam for a total of two inches overall. 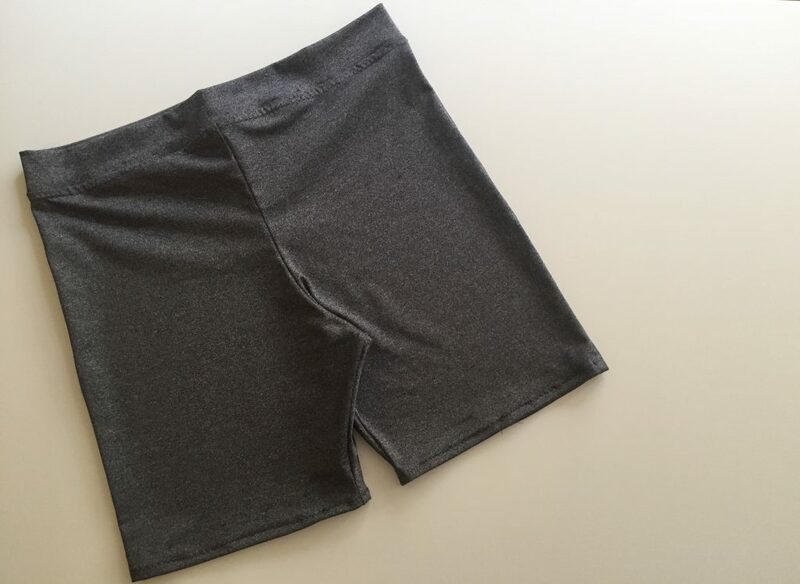 I made the waistband slightly smaller so the stretch would keep the shorts in place without the need for elastic. 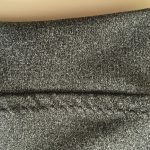 I used a zig-zag stitch for the seams. I tried using the stretch stitch, but it was so miserable to unpick that I settled for zig-zag instead. 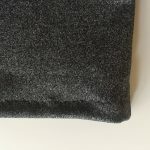 I used a serger to finish all seams and keep everything neat. I am quite pleased with the result and already planning for another one. For my next pair, I will make it sexier by adding stretch lace to the hem. I plan on taking two inches from the length of the shorts and replace it with some nice two-inch stretch lace. I tried wearing the shorts under one of my dresses, and they worked perfectly! 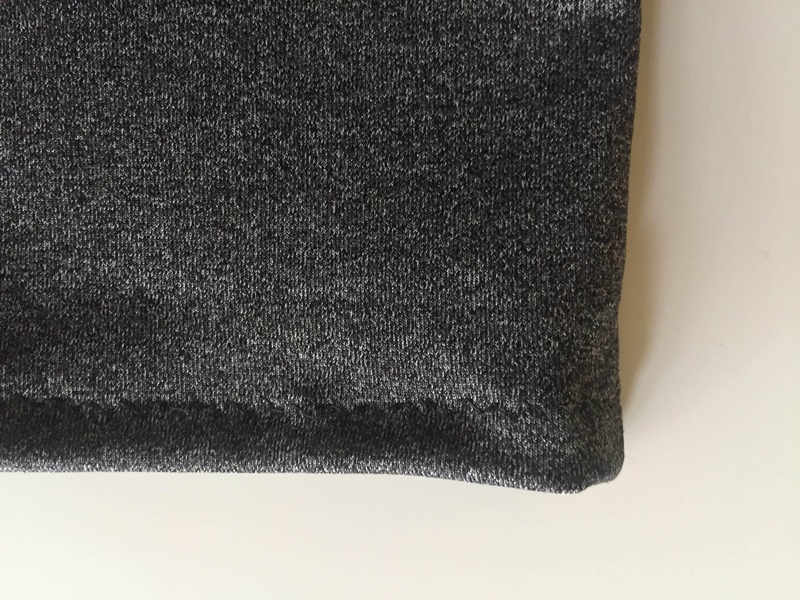 Nothing peaking out, just the joy of the hidden soft fabric. I am bringing these shorts to Brazil, where it is always hot and humid, to test them out. I am hoping that my special walking underwear will turn the rubbing into gentle gliding, and my inner thighs will be able to hang out without irritating each other. I think it will depend on the fabric you are using. I would follow the size guide, baste, and then try on the shorts. The side seams make it really easy to adjust the size. Well I haven’t decided yet but I have some fun swimsuit antic that’d make great shorts for summer. But I also have ponte knit I want some for around the house. I tried using some swimsuit-like fabric from Joann to make a pair of Avery leggings, and it was super-stretchy. I think that with that much stretch, I could have gone a size smaller. How much stretch does the ponte have?